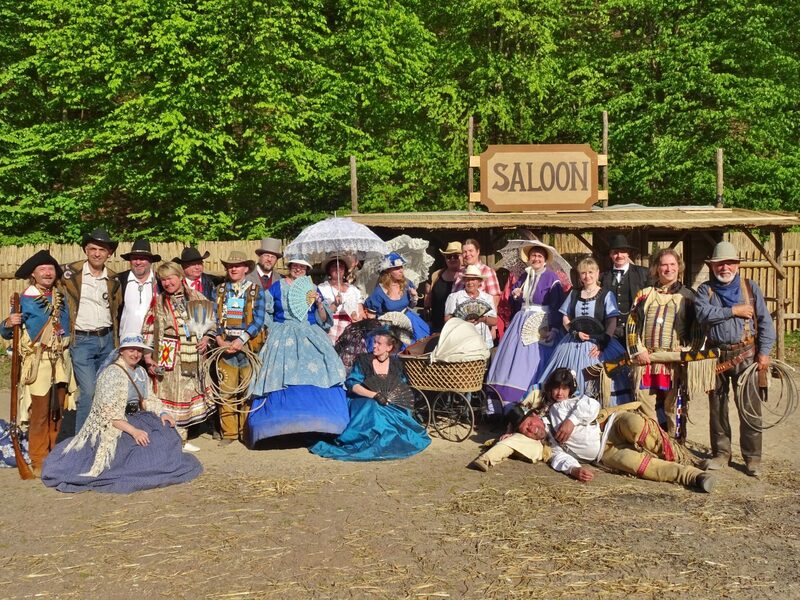 Welcome to the Association of Friends of Karl May Museum! Our association was founded in 1988 as the Freundeskreis des Karl-May-Museums Radebeul (Association of Friends of Karl May Museum Radebeul). We maintain and promote May’s cultural heritage in the broadest sense and support the Karl May Museum in particular. 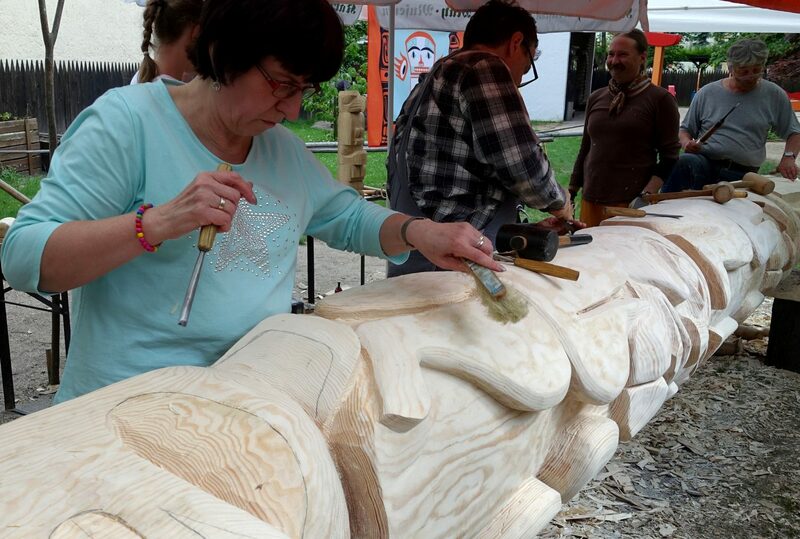 The association pursues exclusively and directly charitable purposes to promote the Karl May Museum Radebeul in accordance with the Karl May Foundation (Section 2 Par.2 of the Statutes of the Karl May Foundation). Are you interested in supporting the Karl May Museum? Then join our Association of Friends! More information is available here. Do you want to support the Karl May Museum financially? A sponsoring membership is perfect for you! 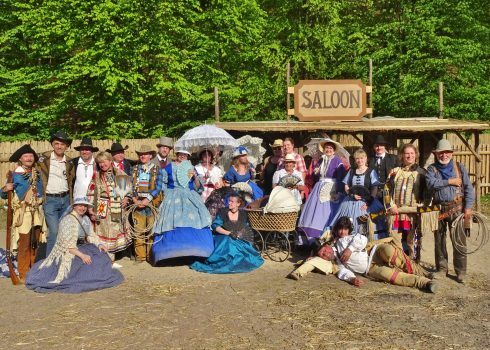 Do you want to help the Karl May Museum with events and promote it in the region? Our members are welcome to get active – both in the foreground and background! No matter how you want to support the Karl May Museum, we can find the right option for everyone. 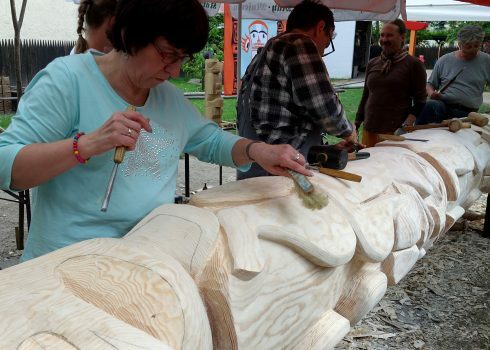 Join the Association of Friends of the Karl May Museum Radebeul today! You can keep up with the activities of the Association of Friends on our Facebook page. Information on the new building project and the museum’s donation campaign “Be a Blood Brother!” is available here.